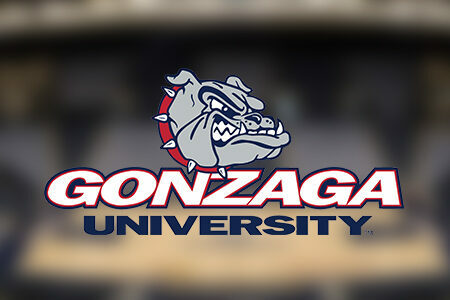 Located in Spokane, Washington, Gonzaga University, known by fans as the “Zags,” has 18 NCAA sanctioned sports programs. 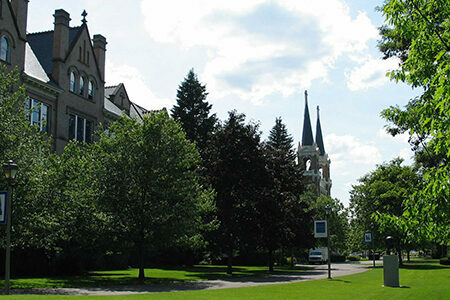 Basketball has been dominant for the Bulldogs in recent years: men’s basketball has played in 17 consecutive NCAA tournaments and ascended to the #1 ranking in all major polls in the 2012-13 season, while the women’s basketball team has advanced to seven consecutive NCAA tournaments. Notable alumni for the Zags: Tony Canadeo, Pro Football Hall of Famer; John Stockton, Hall of Famer; and Bing Crosby, late actor and crooner. 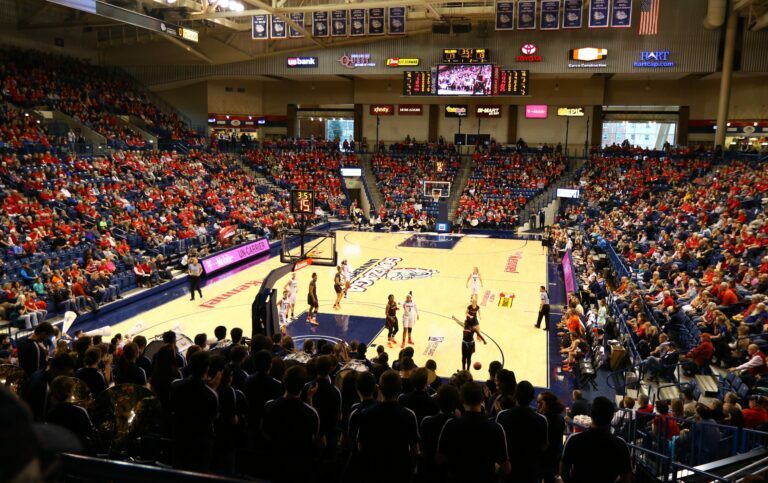 The McCarthey Athletic Center (MAC) is home to Gonzaga’s men’s basketball team, the pride and joy of the university, and their women’s basketball team. The “Kennel,” as it is called to Bulldog fans, opened in 2004 and seats 6,000 fans at capacity and is a raucous home court advantage. 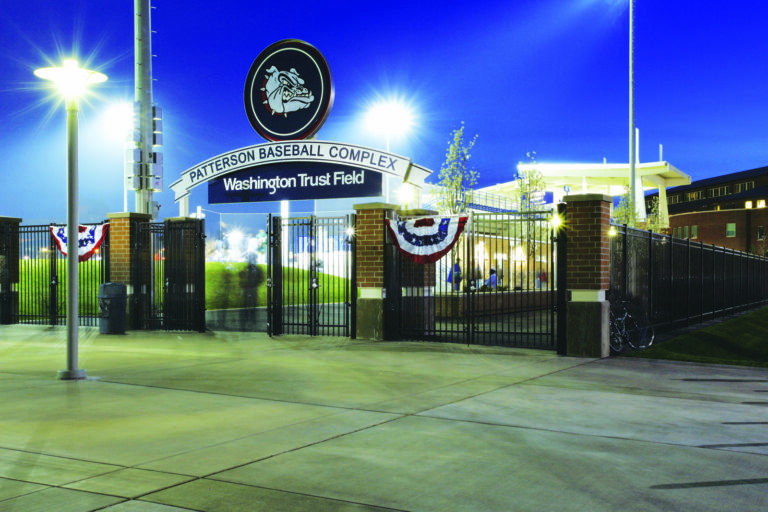 Home to the Bulldog baseball team, the Patterson Baseball Complex at Washington Trust Field opened in 2007. Seen as one of the most beautiful ball parks on the West Coast, Patterson Field offers athletes the only grass-playing surface in Washington. Since the opening of the ballpark, the baseball team has been WCC Conference Champions in the 2009 and 2013 seasons, and won the 2009 WCC Championship Series. Gonzaga’s big-name baseball stars: Jason Bay, 3x All-Star, 2004 NL Rookie of the Year and 2009 Silver Slugger; and Marco Gonzales, 2013 John Olerud Award recipient.